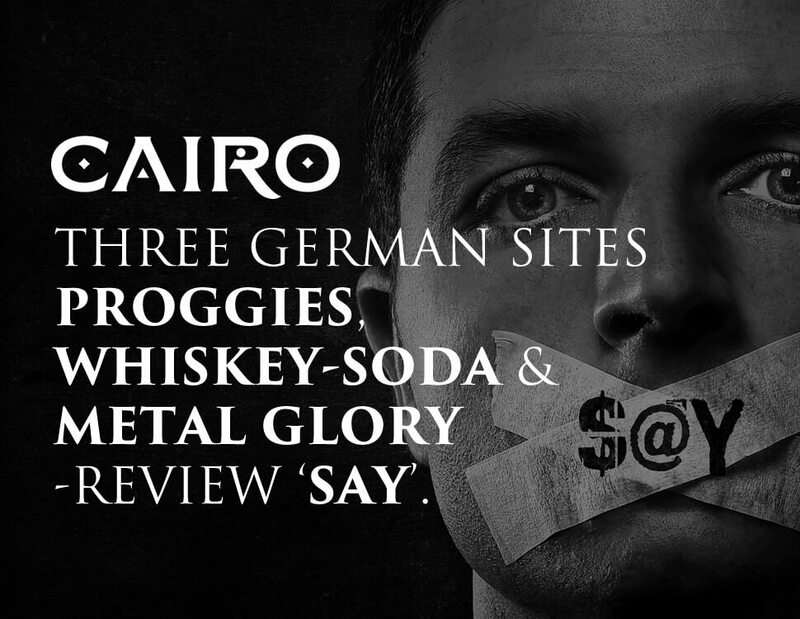 THREE GERMAN SITES – PROGGIES, WHISKEY-SODA AND METAL GLORY -REVIEW ‘SAY’. Album rating is 2 (top is 1; bottom is 6). 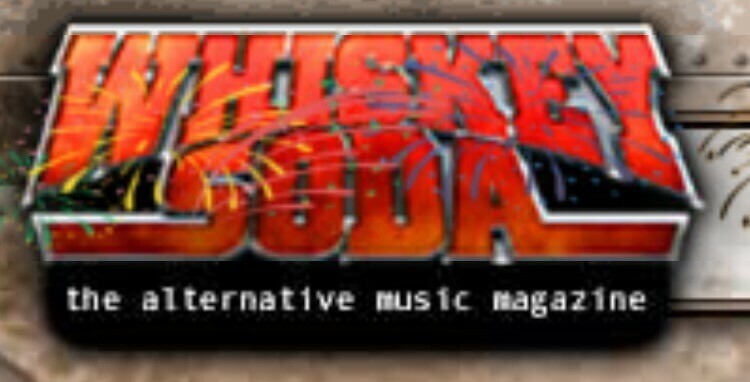 With comparisons to Dream Theater, Genesis, IQ and Anathema, the reviewer concludes “this is an album that offers all facets of Neo-prog”.